The patented Vitalizer® filter network makes the Mk2-T an unmatched sound shaping equalizer. 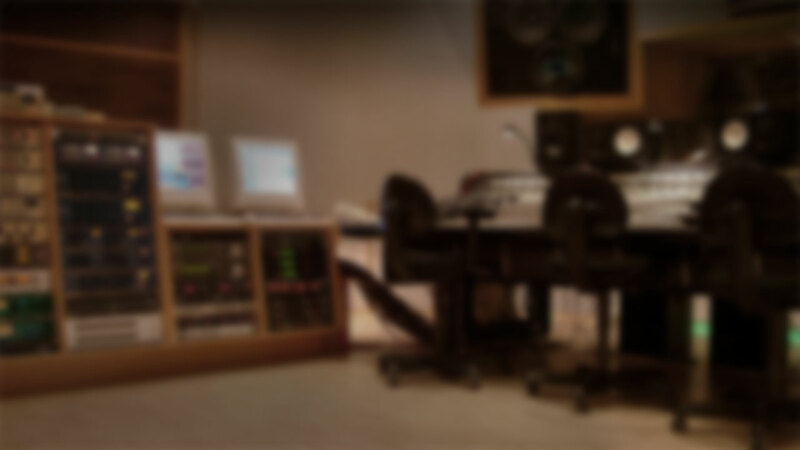 Live or studio: Audio productions sound livelier, more detailed, more transparent, subjectively louder and, if required, gain a staggering low-end. The Vitalizer applies psychoacoustic and audiometric principles to achieve a verifiable improvement while enhancing the sound. The Vitalizer processes only the original signal and generates no artifacts. Our patented filtering techniques highlight the richness of the audio signal in all its detail, while the interactive parameters make it possible to alter the sound in a musical and effective way. This unique combination of precise filtering and intuitive usability enable you to instantly make any music production more stimulating and natural. Music and speech are made clearly distinguishable and comprehensible, loudness more intense, and the whole soundscape becomes wider. The frequency spectrum is usually divided into three frequency bands: highs, mids and lows, all of which are provided in the Vitalizer, even though, as opposed to conventional usage, low and mid filter settings are interrelated. The high frequency control allows processing of high frequencies and harmonics. You can adjust each of the three frequency bands separately and control the intensity of the process independently. One of the Vitalizer’s main features is the unmasking of overlapping sounds. The way it works is, in principle, opposite to the way compression formats (MP3, etc.) do: instead of deleting allegedly unnecessary information, it enhances it. In order to do that, the Vitalizer takes into account the perception of a frequency in relation to its volume. By shifting louder frequencies slightly in time, softer and formerly overlapping sounds are “unmasked” and made audible. The audible effect of unmasking could be described in general terms as more clarity and depth in a mix. Lows sound more powerful and better defined, mids more focused and differentiated and highs more vivid and brilliant. It can be used on individual channels to emphasize the sound character of instruments or vocals. The clarity and definition achieved guarantee an adequately perceptible presence in the mix. Another characteristic of the Vitalizer’s sound optimization process is the adaptation of the sound spectrum to the non-linear sensitivity of human hearing. This phenomenon was audiometrically proved in the 1930’s thanks to the equal loudness contours, also known as the Fletcher-Munson curves after their discoverers. According to these curves, the human ear is most sensitive to mid frequencies, i.e. to the frequency range of speech. As a result, frequencies below 200 Hz and above 6000 Hz need reinforcement in order to achieve a well-balanced auditory impression – frequencies between 6 kHz and approximately 11 kHz are perceived as being 5 dB softer, for example. The Vitalizer uses the equal-loudness contours to balance the frequency spectrum according to human hearing, which in turn improves loudness. As a result, individual elements of a mix can sound more present without an actual increase in level. At the same time, the sum signal also benefits from the Vitalizer processing since it can achieve the same loudness with less sound pressure level.